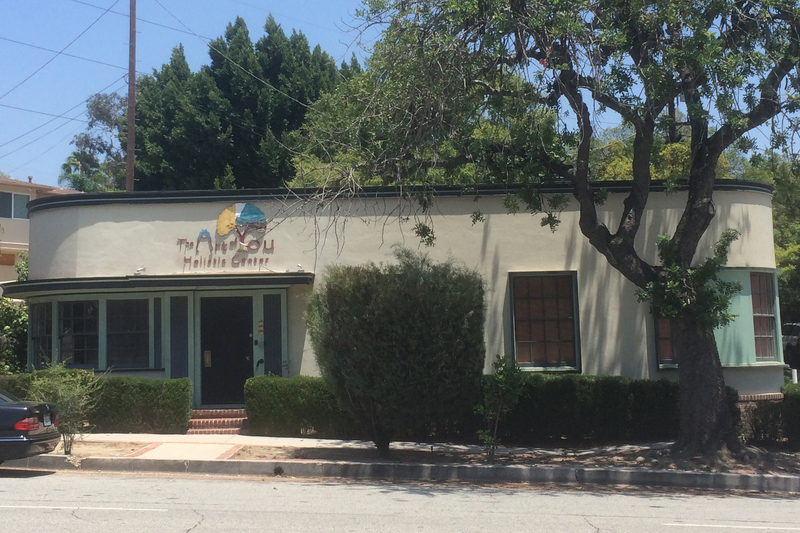 Having represented the seller, NOHCO Real Estate successfully closed escrow on the office building in Silverlake. Built by the famous architect AC Martin, this was a unique and rare opportunity to acquire a prime owner-user property in a trendy neighborhood. With our creative marketing strategies, we were able to procure multiple offers and close escrow at full list price. Currently, the seller is in the process of a 1031 Exchange, and is looking for a suitable upleg. Thank you to Gene Pak at Wilshire State Bank for providing the financing on this building, and to Commerce Escrow for a smooth transaction. ⇐ What are 1031 Exchanges?